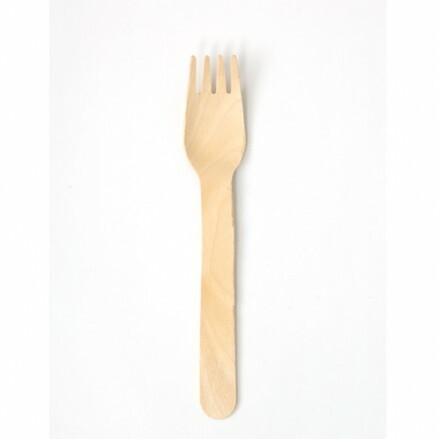 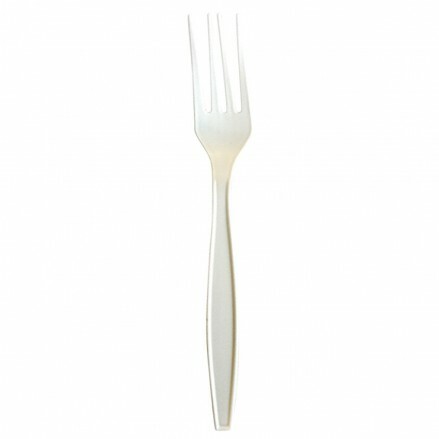 Great for outdoors, large events or every day use, our range of wooden and compostable cutlery offers the perfect solution with the environment in mind. 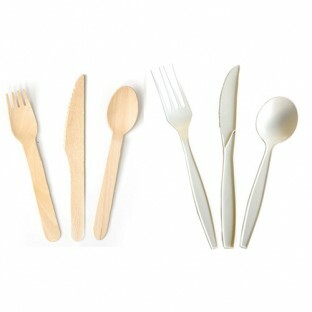 Our wooden cutlery is fully compliant with EU timber regulations. 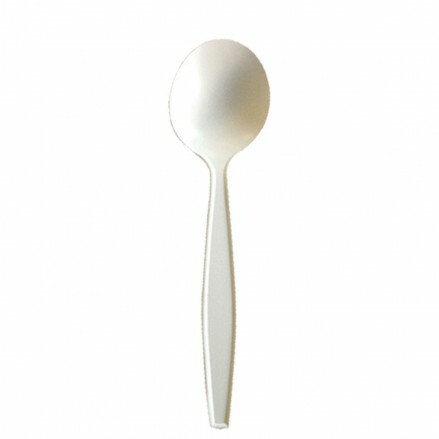 Taking care of tomorrow, today! 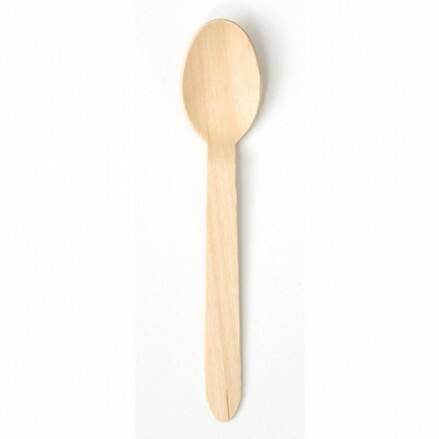 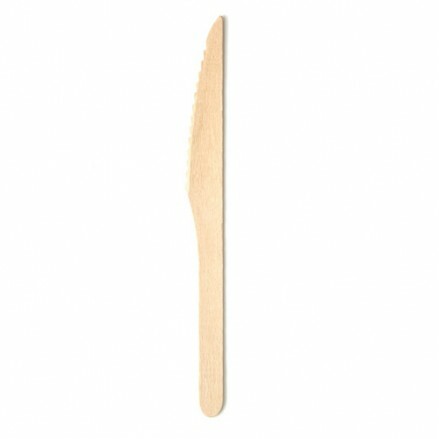 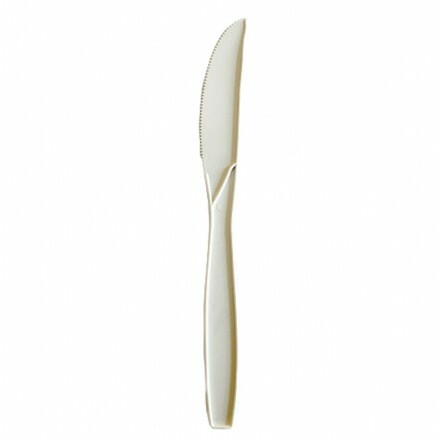 1000 per case 165mm long with serrated edge Full compliance with EU timber reg..
1000 per case 156mm long with four prongs Full complience with EU timber regul..
1000 per case 158mm long dessert spoon Full compliance with EU timber regulati..
1000 per case CPLA fully compostable knife 180mm long with serrated edge..
1000 per case CPLA fully compostable fork 178mm long with four prongs..
1000 per case CPLA fully compostable dessert spoon 148mm long..
5,000 per case 190mm or 7.5" Wooden stirrer Fully compliant with EU timber reg..